In today’s environment, emerging technologies have the potential to solve existing problems and open us up to a world of new opportunities. When you look at the past 12 months, a lot has happened in the mobile technology sphere... from the launch of Google click-to-message ads to the introduction of built-in artificial intelligence in smartphones. One thing is clear, the age of mobile technology is well and truly upon us. Over the past few years, the mobile industry has been one of the fastest growing. In 2017, the industry shattered all previous records as the number of unique mobile users around the world surpassed the 5 billion mark. With each passing day, mobile technology becomes more and more important to businesses. In 2017, as with each year past, there were many mobile technology milestones that that were certainly worth noting. Not surprisingly, tech giant Google was at the forefront of mobile technology innovations in 2017 and rolled out our first major milestone with the launch of Mobile-First indexing. Using the new algorithm, Google has begun to index and rank sites based on their mobile experience, and not the desktop experience as it has done historically. This means that if your site is optimized for mobile, then you are more likely to rank higher on the search engine. The change comes as more and more people search on Google using a mobile device, and is testament to the growing dominance of mobile technology. While desktop only averages 44.21% users, mobile devices boast over 55% accessibility and the figures projected to grow year after year. 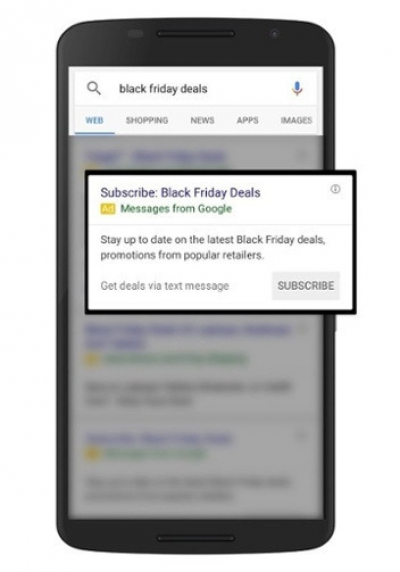 With a new mobile ad extension, Google has made it easier for users to connect with advertisers via SMS. By setting up a message extension, marketers will make it possible for mobile users to see their ad, click the SMS icon and contact them directly via text message. One tap and customers can contact marketers to ask for information or request a service. Tapping on the SMS icon launches the user’s SMS app and provides them with a pre-written message tailored to the product or service they’re interested in. The customer can then choose to send or edit the message. While call extensions have been around for years, the new message extensions bring the efficiency and effectiveness of messaging to search ads in a cost-effective way. Simply put, A2P SMS is the process of sending mobile messages from an application to a mobile user. The technology reached new heights in 2017 and was widely adopted by businesses for marketing, security and transactional purposes. The widespread use of text messaging has contributed to the growth of A2P SMS market significantly. Businesses are increasingly using A2P to communicate with consumers, authenticate users through One Time Passwords (OTP), automate payment confirmations as well as deliver time-sensitive alerts among other uses. When coupled with the rise in the number of unique mobile users and mobile applications, it’s not surprising that the A2P SMS industry is expected to grow from $55.6 billion this year to $78.6 billion in 2022. While artificial intelligence is not new to mobile phones, in 2017 we saw the introduction of ‘in-built’ AI. 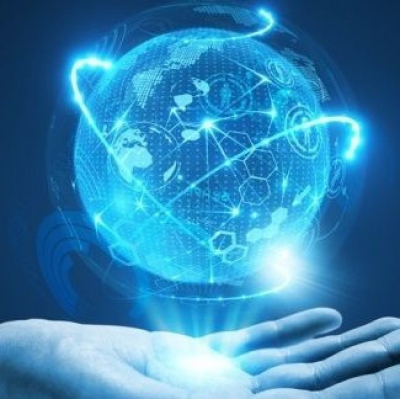 Over the last few years, AI was cloud-based and required an internet connection to be accessed. 2017 saw tech giants such as Google, Apple and Huawei move a step ahead and combine the cloud-based AI with built-in AI engines on the hardware. In-device AI provides a better integration of the system with hardware. In addition, inbuilt AI will allow phones to make decisions and optimize their performance based on what they have learnt from being used. Once AI is fully implemented on smartphones, the performance and efficiency of tasks that we now associate with smart or AI assistants are set to increase immensely. You’ll have a device that understands your interests, mood and even prioritizes notifications. This year, the humble SMS celebrated its 25th birthday. The first text message ever was sent on December 3, 1992, by Neil Papworth, a 22-year old software engineer working for Vodafone. The message was a short, but sweet - “Merry Christmas”. A simple start for an innovation that would go on to change mobile technology forever. 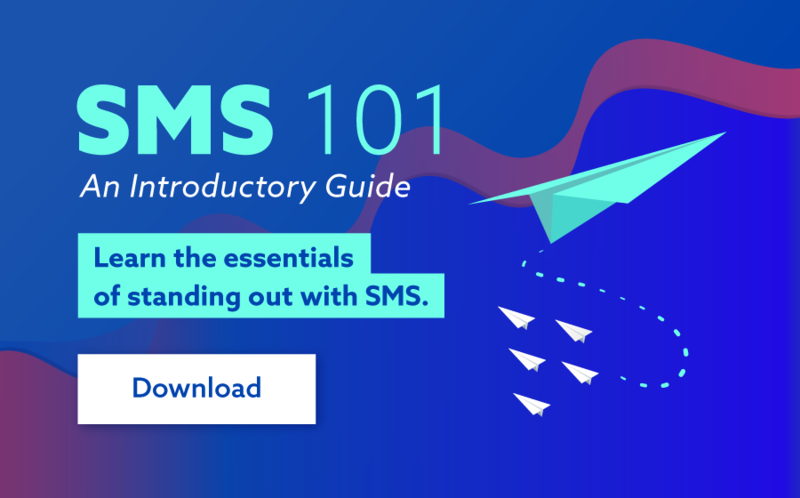 Initially, SMS struggled to find widespread adoption, both because of the poor cellular networks back then in addition to the fact that phones we designed dialing rather than typing. Fast forward 25 years and text messaging has become commonplace for people around the world with over 22 billion text messages sent daily. Remember Nokia 3310 from back in the day? A black and white phone that would last almost a week or even two without needing to be charged. Well, in 2017 Tech giant, Nokia, released an incredible homage to the iconic handset which many of us used to send our first SMS. The phone was a master class and ranked among the most popular and best -selling phones at the turn of the century. The new 3310 looks similar to the original albeit with a more modern look and now comes with a camera, a colour screen and even better battery life. And although the iteration is more of a nostalgic release and can't do anything as well as a smartphone can, it highlights the need for simplicity. Instead of being more advanced, the phone aims to simplify things. The only thing consistent about technology is change. As the year comes to a close, it’s the perfect time for businesses to look back and determine what went well and what needs to be changed. So, if you are looking to make changes and grow your business in 2018, investing in a strong mobile strategy will be a great place to start. Make it your New Year’s resolution to learn and understand what mobile has to offer.